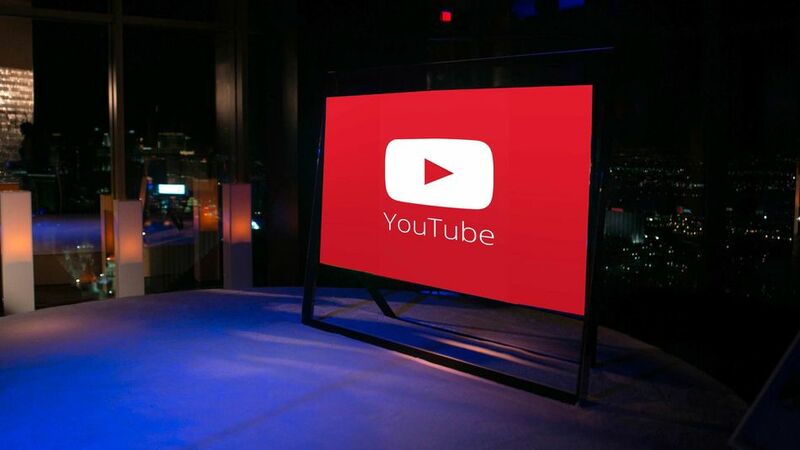 If you're looking for more content for your 4K TV , you'll soon have somewhere new to turn: YouTube . The Google-owned company will demonstrate 4K video next week at the International CES show as it moves forward with offering next-generation video. YouTube will serve up 4K (a.k.a. Ultra HD or UHD) in a new format called VP9, a royalty-free codec that will also reportedly offer a better experience with Google Hangouts , according to GigaOm . VP9 consumes considerably less data than other, commercial codecs (such as H.265), YouTube said, letting the service stream higher-quality streams with less bandwidth. However, hardware must support the format before consumers can view the streams. Google is reportedly working on that, too; it will demo streamed 4K content on TVs from LG, Panasonic and Sony. Several other partners, including Samsung, ARM and Intel, have signed up to build hardware that supports VP9. This isn't the first time YouTube has experimented with 4K. This isn't the first time YouTube has experimented with 4K. The service first ventured into supporting the format, which is typically 3,840 x 2,160 or 4x the pixel resolution of full HD, in 2010 . Though the 4K streams appeared to work for Mashable's Christina Warren when she watched them over a 50Mbps connection, she couldn't verify the clarity since 4K monitors were a rarity four years ago. Some YouTube videos, such as the below montage of Australian landmarks and experiences, have a 4K option under the video-quality menu, although those videos won't benefit from the bandwidth savings of VP9 unless the hardware supports it. That has changed, with several manufacturers offering 4K TVs and displays — some at impressively low prices . The challenge now is bringing true 4K content to consumers. YouTube is addressing this along with the likes of Netflix , which tested offering 4K videos, and Sony , which offers a 4K download service to owners of its 4K TVs.